Service can be very important to maintain the reliability of an installed pump. Albany can provide a full programmed maintenance and service contract on many of its pumps in the UK. Typically, customers will request a contract specifying service intervals of six months. This can be varied to suit customer requirements and operating conditions. A typical service inspection will consist several elements. The pump will be checked for operation and inspected for leaks. The gland packing will be adjusted and replaced if required. If they are fitted, the operation of heaters will also be checked. A report can be produced on the condition of the pump. 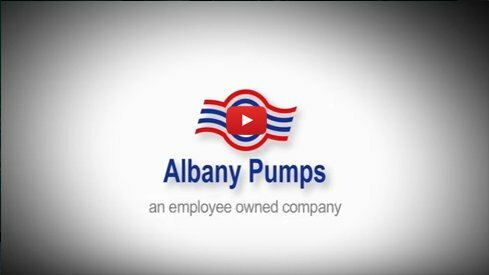 Contact Albany to discuss an appropriate level of service for the pumps in your operation. We will be pleased to send you a competitive quote. Additional services we can provide include laser alignment of pumps. We can also sometimes modify existing pumps to operate with triple lip seals in place of traditional gland packing. This gives better life and reliability and is a popular option in the bitumen pumping industry.